The following post comes from an older blog of mine that I wrote on August 6, 2013. Enjoy! God will change your life. He will flip it upside down. He will take you out of your comfort zone. BUT He will never put you in the position of doing something you hate. We all have dreams, ambitions, and talents of some kind. Each of us have been made to serve God in a unique way. The longings of the heart are not strictly incidental. They are critical messages! Just know, that not everyone is called to become a preacher. Mark Driscoll quoted “Most people shouldn’t go to seminary. The world needs more teachers, lawyers, doctors, politicians, and business leaders who love Jesus.” Do you like music or blogging or art or comedy? Use those things for God! Anything done by the grace of God to the glory of God is a good work. Our calling is often found at the intersection of our pleasures and God’s plan. Our own passions can be used to turn our lives around. 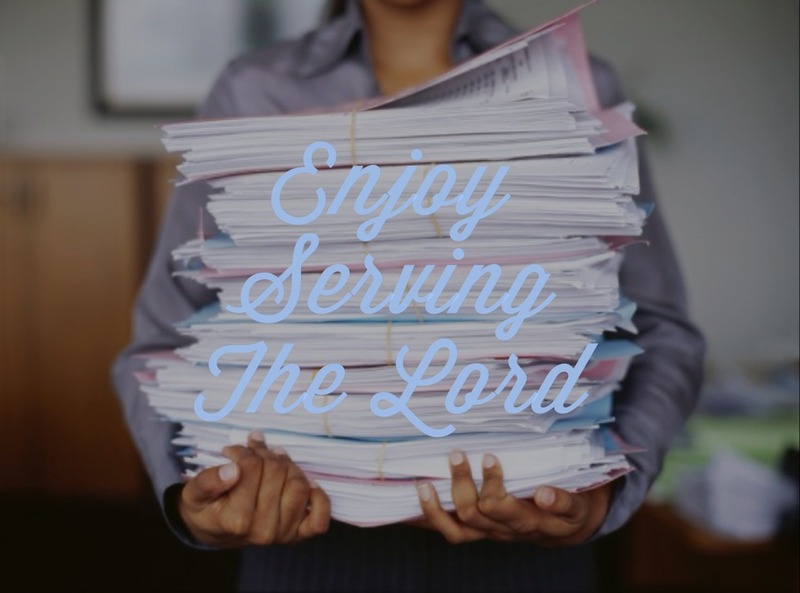 So let all your favorite things be used to serve God. Enjoy it. God will be gracious unto you. Remember, some say Jesus spent more years doing good works as a carpenter than a preacher.